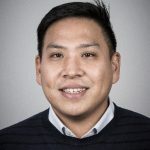 AppOnboard, a mobile technology platform for app developers, has announced it has raised $15 million in Series A funding to further accelerate the development and adoption of its app demo technology. The round was led by Korea Investment Partners (KIP) alongside Mirae Asset Management, Mantaray, MTG, and Runa Capital who join existing investors London Venture Partners, Troy Capital Partners, and Ophir Capital Group. To date, the company has raised $20 million since its founding. “Opportunities to completely change the way mobile users discover content do not come around often. We spent 2 years building the technology for the simple yet profound concept of a demo, and now we are beyond excited to get our patent-pending demo technology into the hands of all mobile app developers around the world. We could not be happier with our incredibly successful investors who wholeheartedly support our entire vision. We can’t wait to see how app developers use our demo technology in all areas of their development cycle: from prototyping to green lighting and user acquisition, to product insights and beyond,” said Jonathan Zweig, CEO/Co-Founder, AppOnboard. Previously, Jonathan Zweig was the founding CEO of AdColony, which eventually sold to Opera Software for $350 million in 2014. He also helped develop 14 of the first 100 native iOS apps with co-founder, Adam Piechowicz, when the App Store first started. 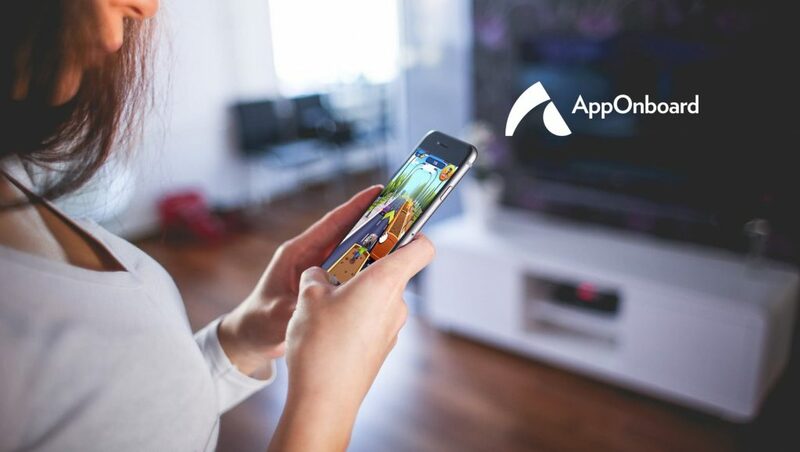 AppOnboard’s technology allows users to preview apps or games in high-end experiences served in other mobile apps and games. These interactive experiences, known as Full-Fidelity Demos, mirror the actual app or game experience – including 3D. These demos have driven over a billion interactions since launch and deliver enjoyable, custom experiences for users. In fact, in the last year, millions of rooms were designed, over 500,000 home runs were hit, over 30,000 hours were spent racing, and over 1,000 hours were spent meditating during AppOnboard demo sessions. 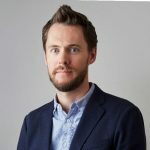 “With the next wave of mobile gaming producing much more immersive content and larger file sizes, we believe AppOnboard’s technology will help developers in a multitude of ways. AppOnboard has developed a technology and platform that allows for quick, intuitive creation of app demos that look identical to the game but at a fraction of the size. We believe this technology will be a huge tool for developers,” said Sang-Ho Park, Executive Director KIP. KIP has previously made investments in leading mobile and gaming companies, such as Kakao, Seriously, Huuuge Games, and DoubleU Games. “Apple’s App Store and Google’s Play Store continue to be the most influential distribution channels in history. With our new technology, we support these stores with high lifetime-value users and reveal to developers a new set of tools that will help them improve their apps and games,” said Zweig.